A restaurant has opened in Carrollton that's dedicated to the mighty spud. 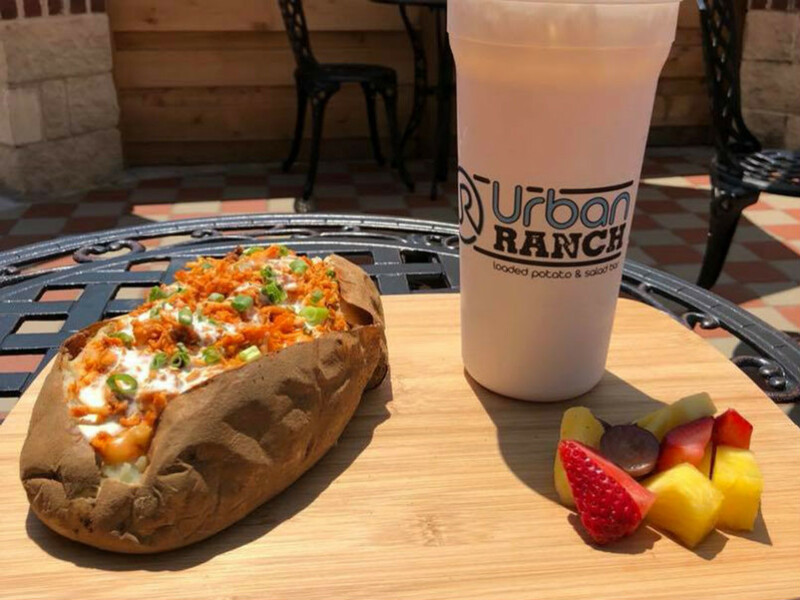 Called Urban Ranch, it's a fast-casual spot that does all kinds of loaded baked potatoes, along with sandwiches and salads. The restaurant recently opened at 1008 W. Hebron Pkwy., in what used to be a Bahama Buck's sno-cone place and, before that, a Smoothie Factory. "We do spuds, salads, and sandwiches — the 3 S's," quips manager Casey Rollo. "We have pre-made options like the Debra's Choice with butter, queso, bacon, sour cream, and chives, which is your basic loaded potato. We also have exciting items such as the Steakhouse, a popular choice with fajita beef, mushrooms, chives, and A1 Steak Sauce. It's like eating a steak and a baked potato all in one." There's a potato with Texas chili, another with chopped brisket, and a "superfood" spud with salmon, spinach, and avocado. There are also two veggie options: One is a sweet potato with "beet butter," asparagus, Brussels sprouts, avocado, broccoli, and feta cheese. The other is a roasted veggie spud with Brussels sprouts, red and yellow bell pepper, mushrooms, red onions, broccoli, and feta. Get them without butter and cheese and you have your vegan option. Rollo says that they have a couple of things going for them that elevates them from generic to gourmet. 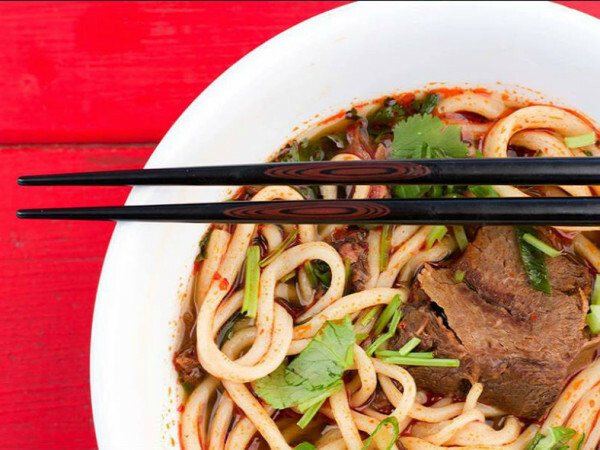 "When the restaurant first opened, we had an executive chef who helped design the menu with some things that set us apart," he says. "That includes dressings such as ranch sour cream and infused butters which we make in-house. We have beet butter, BBQ butter, A1 steak sauce butter, carrot butter, and they give the potato a whole extra dimension of flavor." 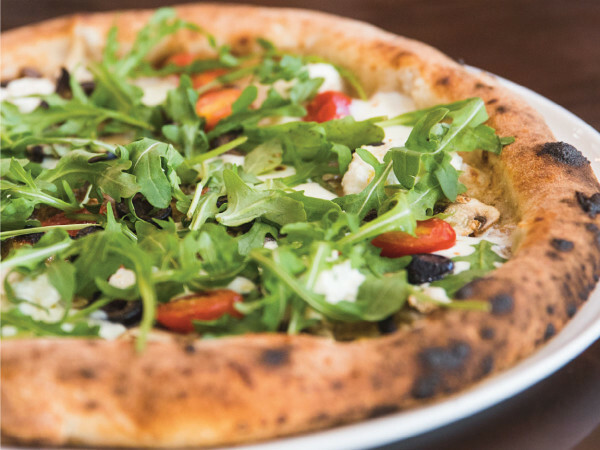 There are also signifier ingredients such as arugula and kalamata olives that serve as a tipoff to their aspirations. One of their most popular salads is the arugula and beet, with tomato, avocado, and red onion in a white balsamic shallot vinaigrette. There's a grilled chicken Caesar; chef salad with smoked turkey and ham; Greek salad; and a salad with arugula, lemon, parmesan, salt, and pepper that's a bold statement of simplicity. Sandwiches run from a Cuban sandwich with serrano mustard, to a chicken salad with cranberries and walnuts, to a smoked turkey with bacon and sliced apples. Or you can make-your-own sandwich, salad, or spud, choosing from a massive selection of toppings, fillers, sauces, and dressings. They also have a "tea bar," with a variety of iced teas, from your basic sweet tea to ones with flavors such as watermelon, peach, and unsweetened blackberry. Customers are free to mix and match. "The watermelon is the most popular — we have people ordering that a half gallon at a time," Rollo says. Urban Ranch is not the first to invent a restaurant dedicated to the baked potato. Who remembers Potato Flats at Trinity Groves. When it closed in 2015, Phil Romano vowed he would find another location to re-open it, stating that it was "best suited to a traditional pad site or other location that will allow for a quicker dining experience and/or drive-through capabilities." Location is definitely important for this kind of concept. 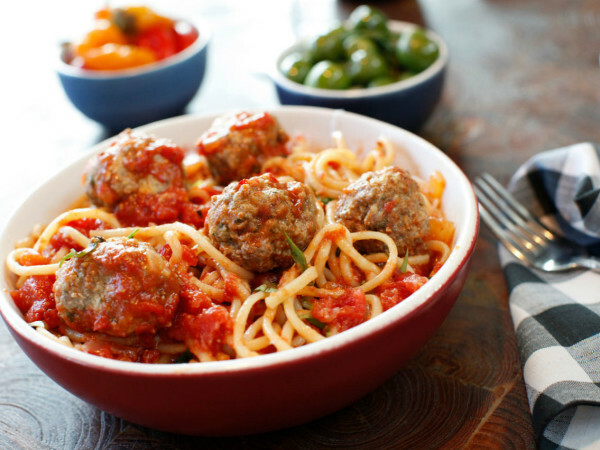 You need a solid lunch crowd, but also to be in an area where people are looking for a quick dinner to go. Fortunately, Urban Ranch has a drive-through window, which enjoys a dinner-hour backup. Rollo cautions that the potatoes are "huge." "Some people say they're like the size of an NFL football," he says. "There's one called the Squealer that has pulled pork, ham, bacon, cheese, and onions and it's at least 3 to 4 pounds. People say they get 2 to 3 meals out of it."